Sunday April 15th 2018 we are blessed with a New Moon in Aries blooming shortly after Mercury stations direct & begins it’s slow shift into forward momentum. The wait is over, it’s time to start! Aries tells us to go, to begin, to shake out the dust bunnies, & to get our groove on. Are you ready? Aries will lead you out into the world, to conquer, to achieve, to surmount. The last few months have been intense, filled with opportunities to readdress, reaffirm, readjust, retune, & relinquish. We are gifted this weekend by this fiery sign the strength to test our new resolves, the courage to make our way further, the energy to fulfill our purpose, the inspiration to find our joy, & the potential for some amazing synchronicity. 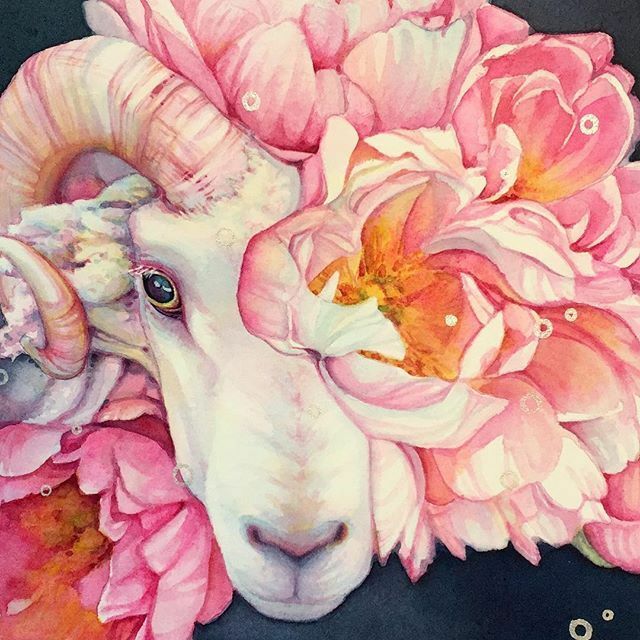 It’s time to celebrate in the light of the Aries New Moon!